MC 220 “Missile” is a grandson of MC 423. This polled Santa Gertrudis herd sire is quickly making an impact at MC Ranch. 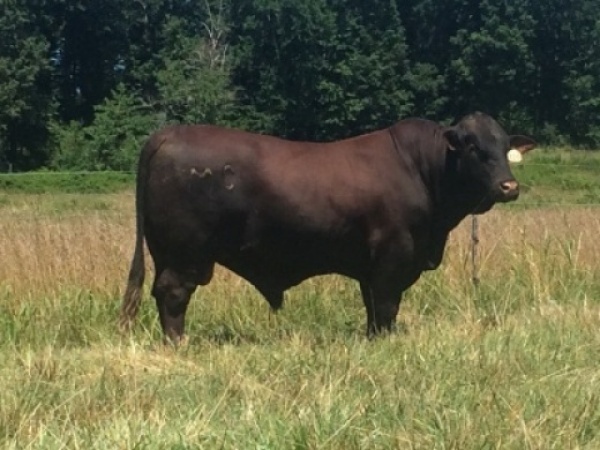 His excellent disposition and calving ease makes him an ideal bull for first calf heifers.